One of the fundamental responsibilities of any Australian Government is to protect and defend our people and protect and enhance our national security interests. This requires making complex strategic judgements about risks and opportunities in the international strategic environment. It means providing for an effective and efficiently run Australian Defence Force which is able to make its contribution to meeting strategic challenges. Government must make judgements about Defence posture, operational capacity, capability, sustainment and Defence budgets and finances. This periodically requires an Australian Government to methodically review the international strategic environment and Australia’s strategic settings and posture to ensure they are appropriate to changing circumstances. 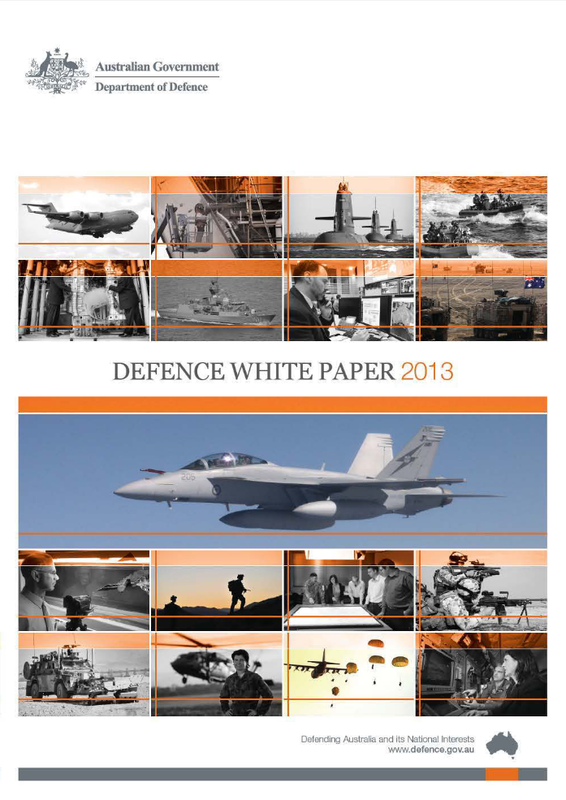 This last occurred in 2009 – the first Defence White Paper in nine years, far too long a period. 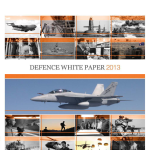 That is why the Government committed in 2009 to Defence White Papers not more than five years apart and why the Prime Minister and I announced in May last year that the Government would deliver a new Defence White Paper in the first half of this year. Posted in Asia Pacific, Communications, Defence, Federal, Governance, Policy, Security and tagged Australia, Australian Government, Defence Force, department of defence, DoD, national interest, national security, protect and defend, strategic environment.